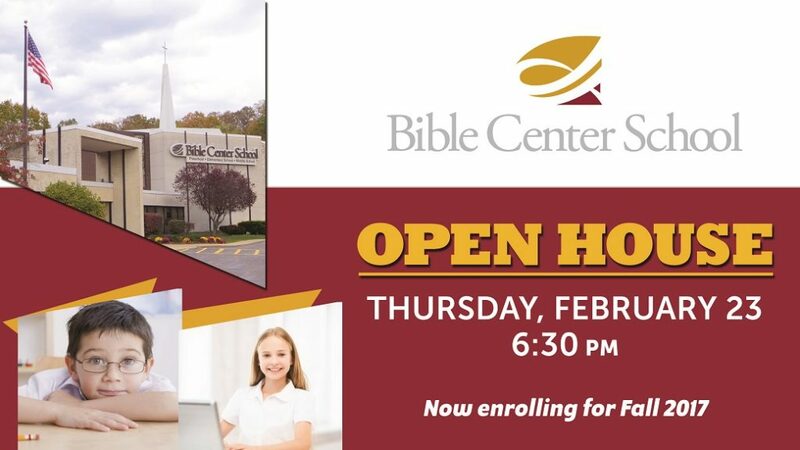 Bible Center School has a rich history in the lives of many children and families, and for over 30 years, has played a major role in assisting parents of the Greater Kanawha Valley with the primary education of their children. We pride ourselves in the preparation of your student for attendance of the high school that the Lord may direct. BCS graduates have gone on to succeed at higher levels of education and many of those students are now serving the Lord with careers and families of their own. BCS is currently enrolling for the 2017-18 school year. 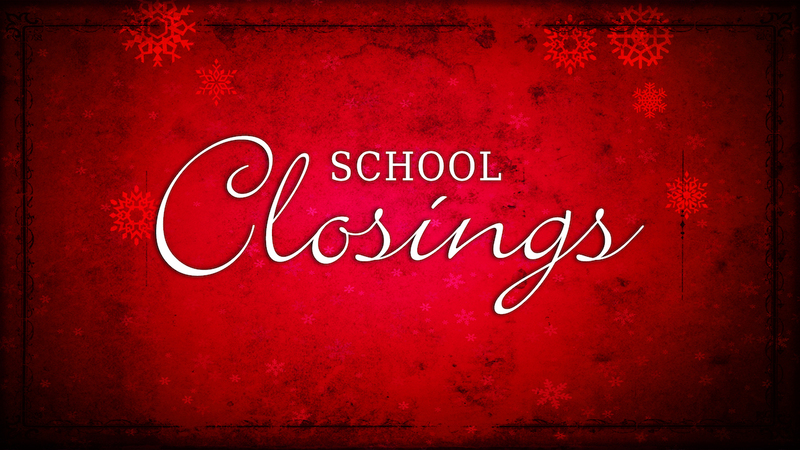 For more information, please call the school office at 304.941.1704, or contact Principal Bacchus. Preschool is also accepting enrollment applications. Parents should call the preschool office at 304.941.1710 or contact Mrs. Hess to set up an appointment for a tour and to be given a handbook and application.